What Would You Like to Enhance Today? Chrysalis Skin and Body Solutions Men’s Lounge is committed to achieving outstanding results in a welcoming environment by correcting your skin concerns with non invasive treatments for men. We offer permanent hair removal and waxing and the latest scientifically proven grooming and facial rejuvenation treatments for men. Each facial treatment is customised and formulated to meet individual needs. We treat men who seek ways to turn back the clock without going under the knife. The Men’s Grooming Salon also offers a selection of massages & spa packages. 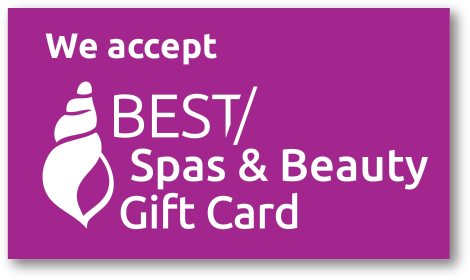 We also offer gift certificates. The salon is located in the Wanneroo Professional Centre with direct access to the front door affording that extra degree of privacy, much appreciated by our male clientele, especially those in the public eye.